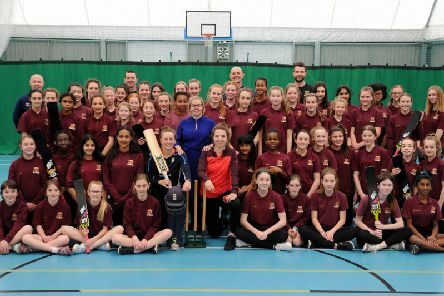 It’s not everyday that a World Cup winner comes to your school, but that is exactly what happened for some of the pupils at Sir Henry Floyd Grammar School to kick off the Girls’ Cricket Programme for this season. 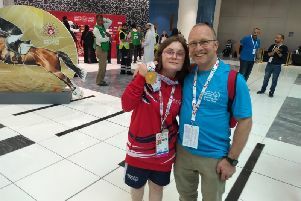 Not content with being, British, European and World intellectual disability Judo champion, Skye Westwood, just 17 years old has taken on and proved herself to be the best in the Judo business at the Special Olympics World Games in Abu Dhabi. 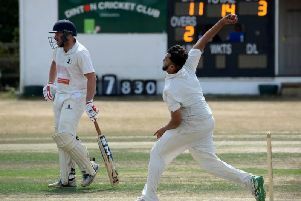 Four global cricketing stars are taking part in events in Thame throughout this summer's World Cup. 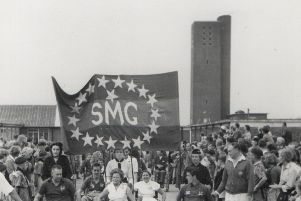 On Saturday March 30 the new accessible National Paralympic Heritage Centre will be opened at Stoke Mandeville Stadium, the birthplace of the Paralympic Movement. 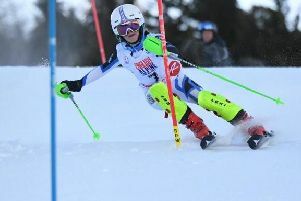 Aylesbury High School pupil Sophie Gibson was absolutely flying at the English Alpine Skiing Championships after her notable performance on the piste in Bormio, Italy. Charlie and Yassine have been named as young ambassadors for the charity Variety, promoting the valuable work they do to support young disadvantaged and disabled children around the UK. 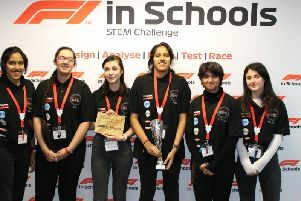 Redshift Racing, a student team from Aylesbury High School designed a speedy race car in the North London Regional Final of the acclaimed F1 in Schools STEM Challenge, winning them a place at the National Finals being held in two weeks time. Are you looking to play cricket this summer? 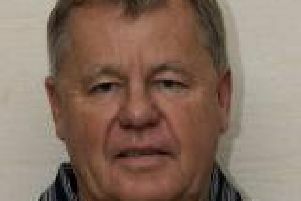 Dinton are on the lookout for players! Dinton Cricket Club, near Stone are looking to recruit senior players this summer. 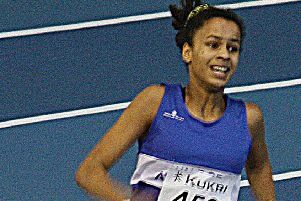 Two Aylesbury students are celebrating after their successes at the England Athletics Indoor Championships in Sheffield last weekend. 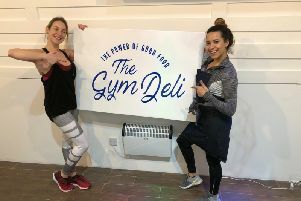 Do you know an up and coming Aylesbury athlete? Nominate them for funding! 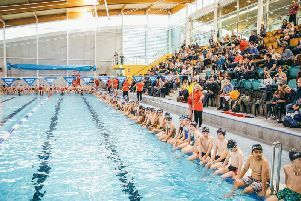 Up-and-coming athletes in Aylesbury and Buckinghamshire are being given the opportunity to receive funding from a local leisure provider as part of its athletes mentoring scheme. 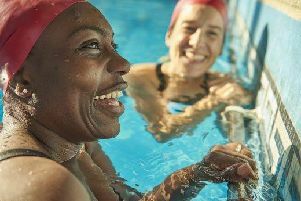 Buckinghamshire Mind, the mental health charity, has been awarded funding by Sport England and the National Lottery through the Get Set to Go programme to help people to try new sports and activities to help improve their physical and mental health. 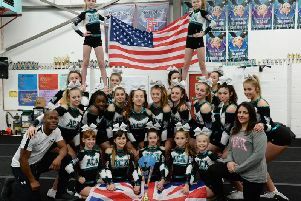 A team from the Aylesbury Cheerleading Academy (ACA) have qualified to compete on the world stage at an international tournament in Florida in April. 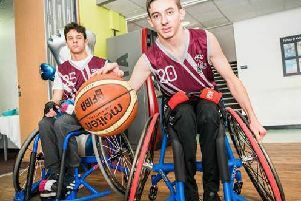 "Wheelpower truly makes all the difference"
Toby shares his story of how Wheelpower at Stoke Mandeville stepped in to make all the difference in his, and his parent's lives. 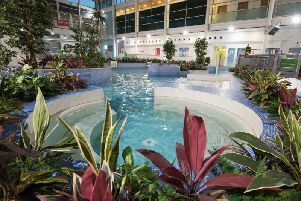 Two pupils from Aylesbury have won a once-in-a-lifetime opportunity to meet four-time Olympic medallist Rebecca Adlington. 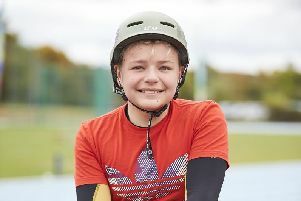 Paralympic hero Sophie Christiansen CBE became the first woman inducted into the Bucks and Milton Keynes Sporting Hall of Fame at a glittering awards night. Aylesbury multi-sport coach Melanie Timberlake has been confirmed as Disability Coach of the Year at the 2018 UK Coaching Awards. 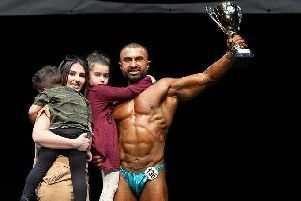 Sirtaj Rahman has come a long way since he took up bodybuilding seriously three years ago. Trail runs will be returning to Stowe Gardens in Buckingham this winter for a three-race series which allows runners the chance to enjoy beautiful scenary while they compete.